Wet snow is possible over higher terrain today. A weather system will spread precipitation to the Central Interior today. The airmass is cold enough to allow the precipitation to fall as wet snow for areas of higher terrain like the Hart Highway area. 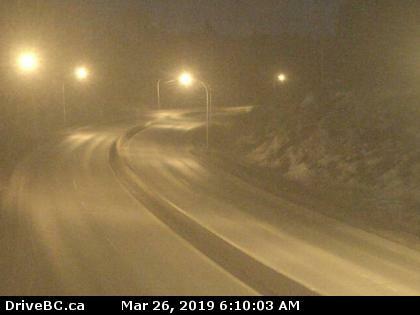 Local snowfall amounts of 5 cm are possible over higher terrain in the Cariboo, Prince George, Yellowhead, and Chilcotin regions.